Sixty-year-old Omprakash Pateria, the head teacher of a primary school in Siras Kheragaav village, wrote a note before setting himself ablaze. 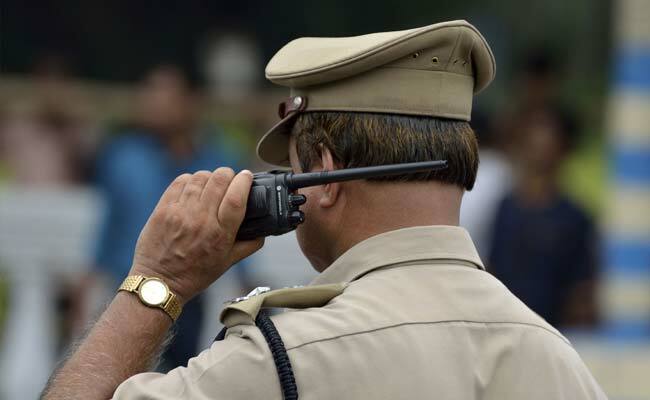 Lalitpur: A schoolteacher has committed suicide in the Talbehat area in Lalitpur, around 400 kilometres away from Uttar Pradesh's capital Lucknow, just a day before he was set to retire, alleging harassment and demand of bribe by a village head and two others, including his own colleague, the police said today. Sixty-year-old Omprakash Pateria, the head teacher of a primary school in Siras Kheragaav village, wrote a note addressed to Chief Minister Yogi Adityanath on a blackboard in the school before setting himself ablaze in a classroom on Saturday, Superintendent of Police OP Singh said today. "The elderly teacher in his suicide note has accused village pradhan Mohan Singh, one of his own colleagues, and also the mid-day meal in-charge Kapil Dubey of demanding bribe and harassing him as he did not comply. He died just a day before he was to retire," Mr Singh said. The SP said the teacher was referred to Jhansi for medical treatment but he succumbed to his injuries mid-way. "The matter is being investigated by the circle officer concerned and the police station in-charge, and the guilty will not be spared," the SP said.